Infinix Mobility has announced the launch of the new Infinix Hot 2 Phone in collaboration with GoogleTM to bring high-performance, low-cost AndroidTM experience to Nigerians. With awesome Specs 2GB Ram, 16GB internal memory and on Android Lollipop at an affordable price, the Infinix hottest One X510 phone is unarguably the best buy in the market with amazing specifications for the August and September market within the price range of N15,000 to N20,000 in Nigeria. 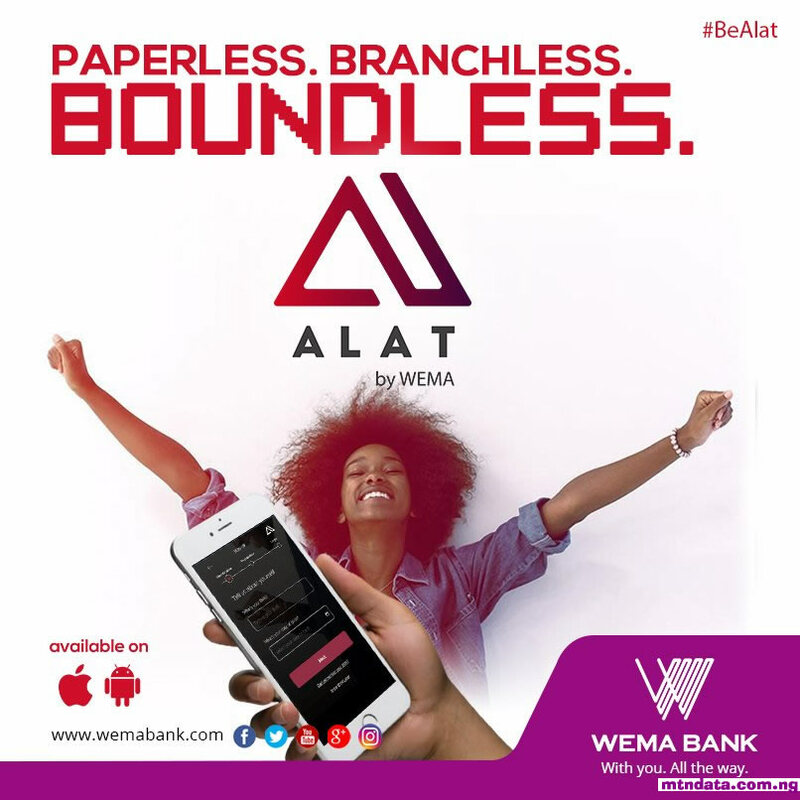 The device, which is the first smartphone on the Android OneTM program in Africa, will enable all users enjoy the latest version of Android with guaranteed software upgrades after release, premium hardware specs and a wide range of customized apps. Introducing the all new Infinix Hot 2 mobile phone! This is the first smartphone to be launched in Africa running on Android One. Speaking on the device, Benjamin Jiang, MD, Infinix Mobility, stated that the new Infinix Hot 2 will redefine the smartphone industry in Nigeria. What Make Infinix Hot 2 Unique? The Infinix Hot 2 is made of glossy materials that give users a luxury experience. Its cutting edge style was precisely designed to fit in the palm of a user; its style, display and architecture gives it a unique design. There are two versions of the Infinix Hot 2, 16GB ROM + 1GB RAM and 16GB ROM+2GB RAM. They both come with a 1.3GHz Quad-Core Processor and 16GB internal memory. The smartphone has a 2200mAh battery that allows users to enjoy the device for longer hours. Powered by a Mediatek 1.3GHz Quad-Core Processor and a 2GB RAM users can play 3D games on the Infinix Hot 2 in addition to an extraordinary experience while watching videos in high-definition (HD). The device runs on Adroid Lollipop and there will be automatic update to the latest version of Android when it becomes available. As with other phones running the latest Android Lollipop, users of the Infinix Hot 2 can automatically enable the new battery saver feature to extend battery life by 90minutes. Users can also see the estimated time left before they need to recharge. And when charging, they can also see the estimated time for the battery to become fully charged. The operating system offers users more control over data usage by offering a two-quick swipe control to turn data on or off; they can also easily check data usage. The Infinix Hot 2 also comes with a 5.0 inch display and high-definition (1280 x 720pixels) resolution that provide users with enhanced gaming and video experiences, allows users to read and respond to messages directly from the lock screen and provides quick access to tools like the flashlight, Bluetooth, Wi-Fi, and more – also standards available on the latest Android Lollipop. Infinix Hot 2 is made of Dragon Glass making it anti-scratch and resistant to native damage. Infinix Hot 2 has an 8.0MP rear camera in addition to 5P Lens and 2MP front-facing camera. The metal camera decorative design makes the camera a bright spot on the back. It comes with true flash +BSI. And even in dark light, users can stall capture best shots. Camera not only allows you to take photos of things and people you love but also of you through the front camera. Infinix Hot 2 also comes with a beauty face option which captures a portrait and automatically adjusts the photo to create a more visually pleasing photo, making face smoother and brighter. In addition to improved high dynamic range and low-dark current, the device perfectly complements the 5P lens which increases light sensibility by 30% thus making it possible for users to take high quality photos anywhere and anytime. Exclusively available on Jumia.com No. 1 African e-commerce retailer for N19,500 only https://www.jumia.com.ng/the-hottest-one/. * Automatically receive the latest versions of the Android OS. * Speed and responsiveness of device tested by Google. So the phone has faster browsing performance, Easy to navigate menus, more responsive touch and long term performance. * Battery saver feature that enables power saving when battery is running low. * Ability to set limits and alarms on data usage. * Provision of high quality android device at an affordable price. There’s more! 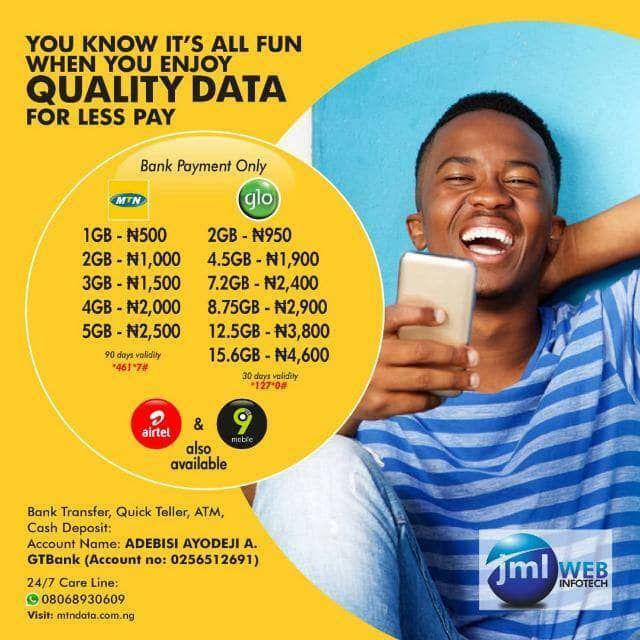 MTN, Nigeria’s largest telecommunications company, is also offering users of the Infinix Hot 2 1GB high speed MTN Data @N500! for 12 months by sending A1 or AONE to 131 to activate the data offer*. You can enjoy the offer as many times as you want within 12 months of purchasing the phone. 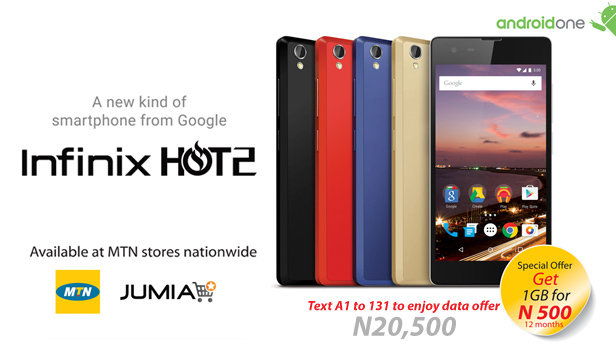 Introducing the all new Infinix Hot 2 mobile phone! This is the first smartphone to be launched in Africa running on Android One. Does d device have compass sensor? as you know, compasses bring augmented reality and other features to your handset. The Storm, the iPhone, and the Pre all have compasses. @Stephen No, the smart phone doesn't couple with compass sensor. Pls guys I bought an infinix hot2 and I can't activate the 500 naira mtn data. Pls what should I do.